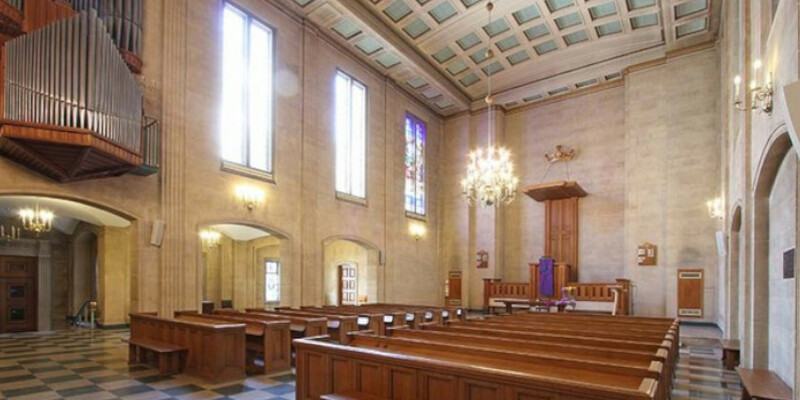 We held Common Hall in the wonderful Dutch Church in Austin Friars on the evening of Thursday, 24 May, all part of the Master using featured locations in his Aldermanic ward of Broad Street. Common Hall is, in effect, our Annual General Meeting. The accounts are tabled and it is an opportunity for Members to ask questions on the health and direction of the Company. We had short addresses from the Committee Chairmen and an hour’s open discussion in the crypt, before proceeding upstairs to a lovely dinner. The Common Hall Report 2018 is worth reading. We ended the evening on an inspired idea from the Clerk of getting to know each other by playing a game of Dingbats. While the idea is to use an unusual venue to overhaul our officers, Common Hall was a great affirmation of the health of our Company.